Taste with a twist is exactly how I'd describe Foodzie. 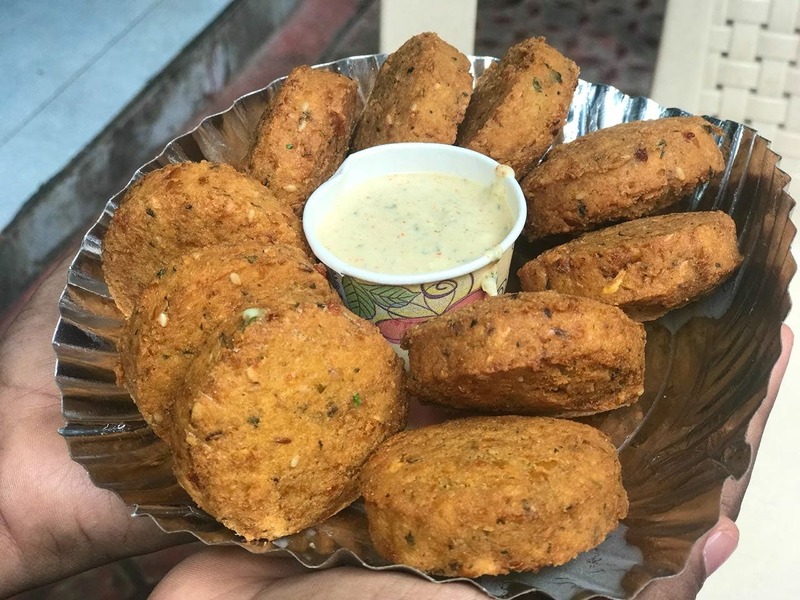 They​ bring to us the amazing gems of Arab cuisine including the delicious manakish, falafels, shawarmas, wraps, and more with a desi twist at affordable prices. Located right next to Pheonix Palladium Mall, Lower Parel, this takeaway and delivery outlet offers a great variety of items, there might be dishes that you haven't even heard of, you should definitely give it a try.